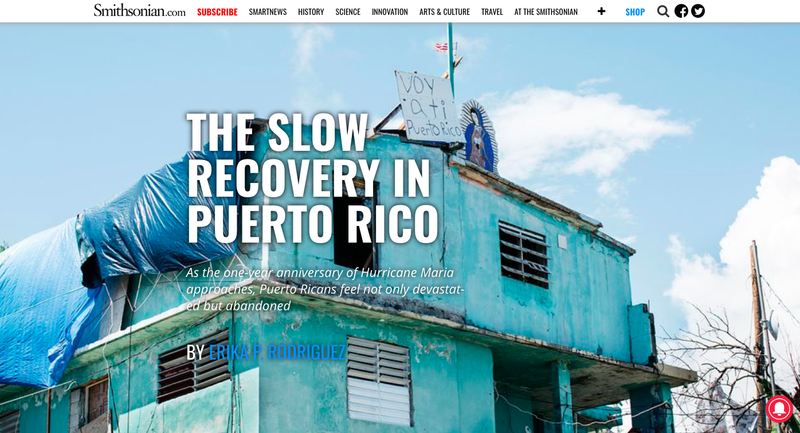 Hurricane María's impact on Puerto Rico was so large that it has shifted part of our national identity. As the one-year anniversary of Hurricane Maria approaches, Puerto Ricans feel not only devastated but abandoned. 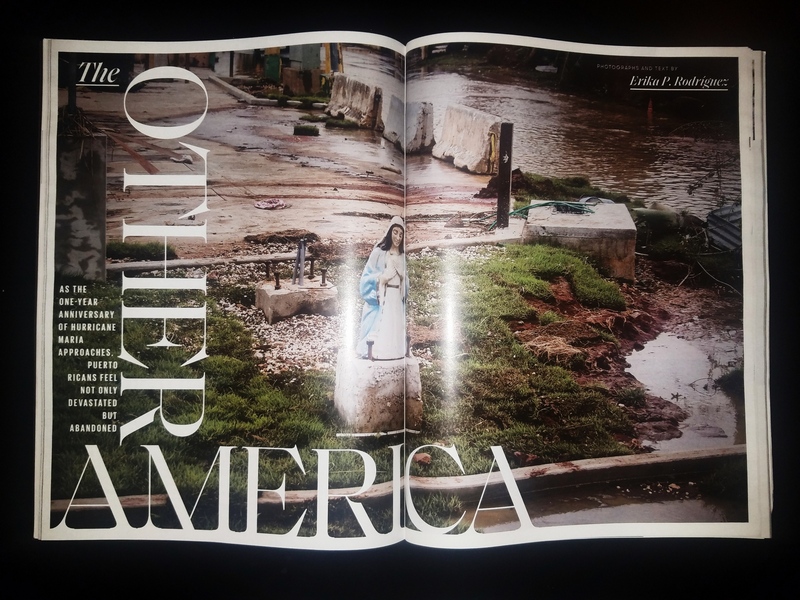 For the July/August issue of the Smithsonian Magazine I had the opportunity to reflected on this issue and the storm's aftermath, sharing new work of my long-term documentary project The Oldest Colony. 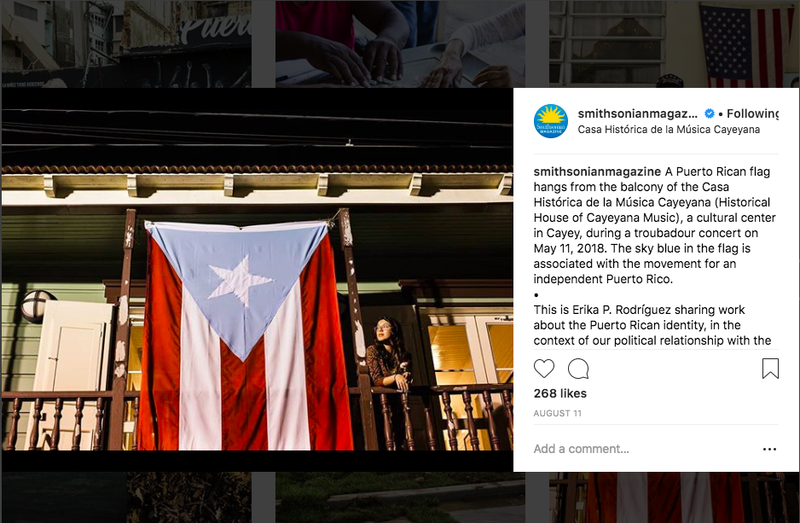 Also, last week I took over the @smithsonianmagazine Instagram account sharing images from the photo essay in the issue and more!